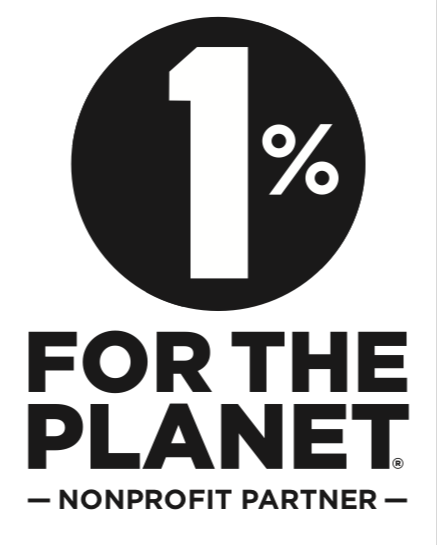 PARTICIPATE in REGENERATING a BETTER WORLD With Us! SUPPORT OPPORTUNITIES for training & resources through our KIND IDEAS GIVE program, the Educators COMMUNITY FORUM, TOOLBOXES & more! Our Young Steward's BIOS to ACTIVATE SOLUTIONS NOW, recommended Volunteer Ops and & Leaders of the Fields that inspire a BETTER world with us! 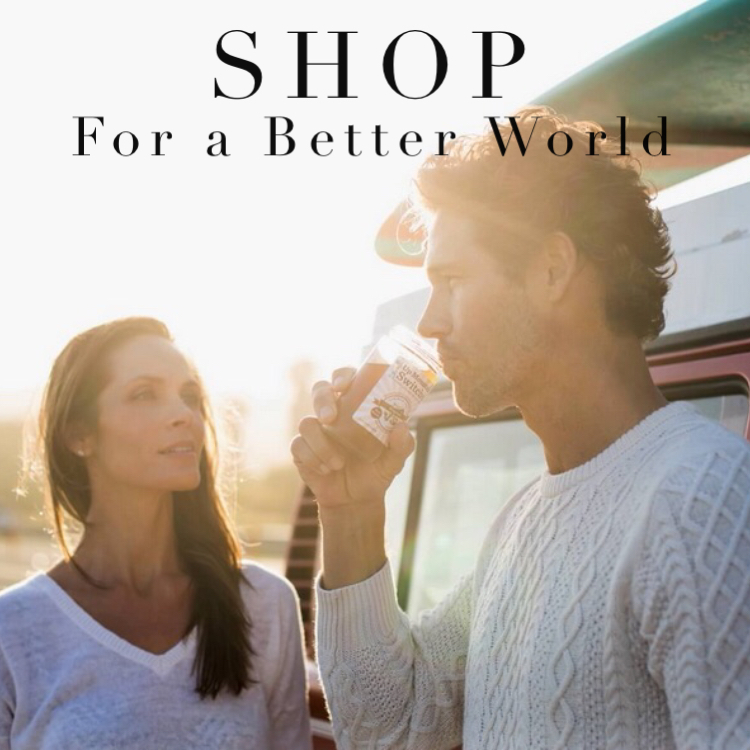 Your responsible purchases support EDUCATION that enables a BETTER World through our community work and alliance network, thank you! 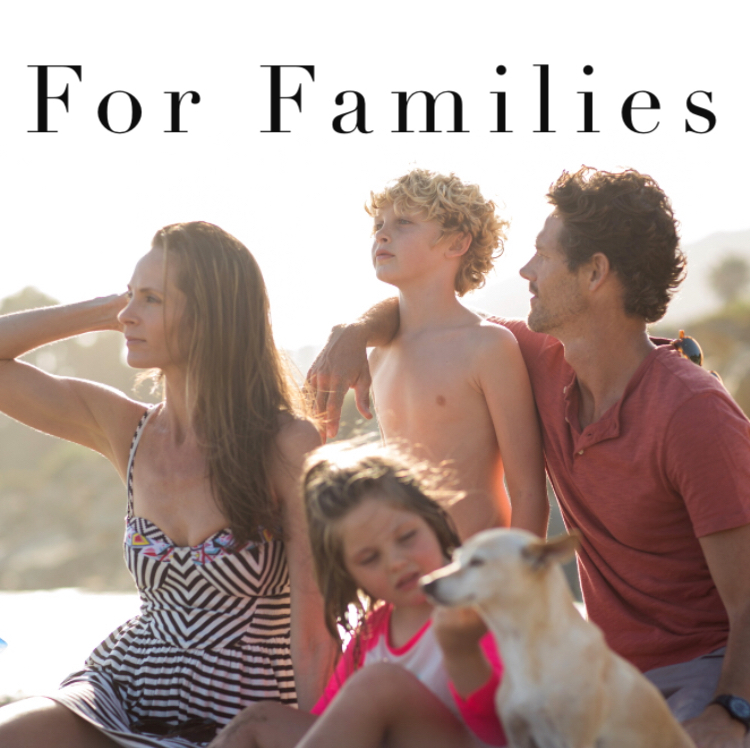 We believe education should prepare our children with LIFE SKILLS for the world they are being handed NOW; within a diverse global community, shifting commerce structures & jobs, technology influenced lifestyles and very real environmental challenges. We must guide them to CONNECT in compassion, solve with action and regenerate with intent. 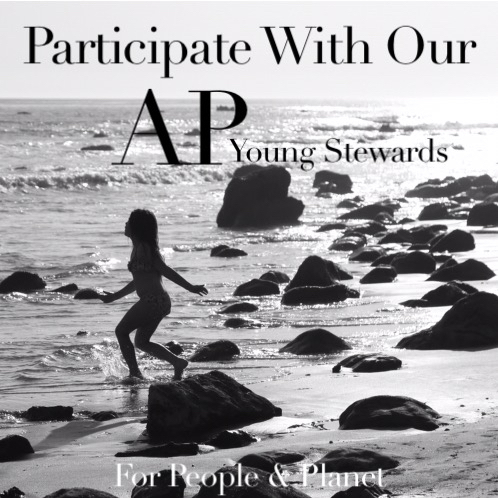 JOIN an AP YOUNG STEWARD in activating their TOOLS & HELPERS for a BETTER World NOW! 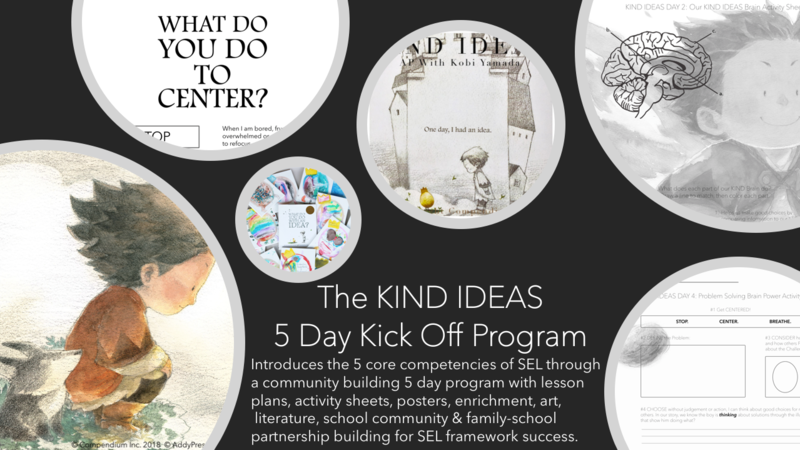 The KIND IDEAS GIVE PROGRAM is a GATEWAY into our RECIPIENT NETWORK, activating a 7 STEP SUPPORT SEQUENCE for DISTRICT LEVEL leadership who are committed to bringing 21st century learning & stewardship to K-12 schools. We provide the support needed for sustained success. 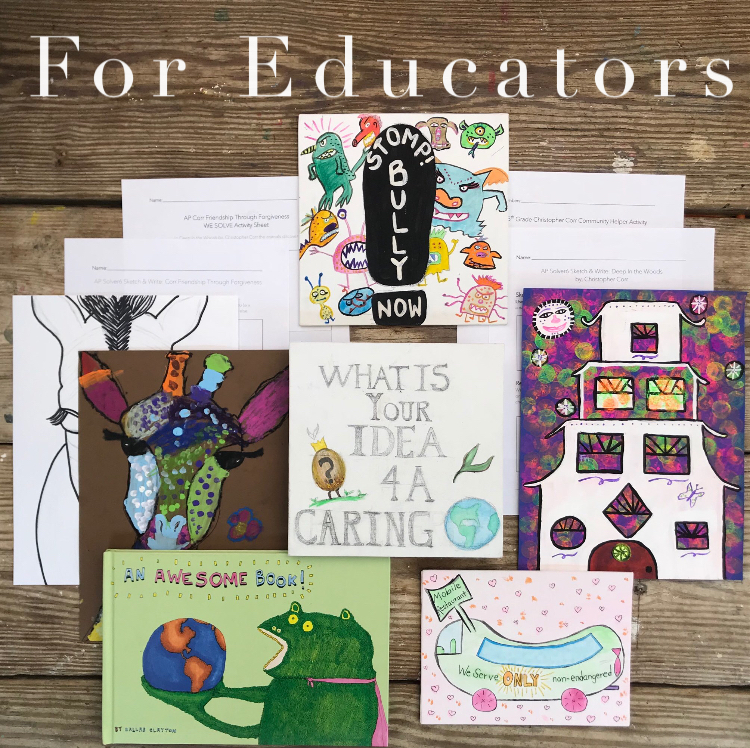 Included in our GIVE PROGRAM is the elementary & family level KIND IDEAS Kick Off Experience, built in partnership with New York Times Best Selling Author, Kobi Yamada, the AP Stewardship Activation Tool and so much more!! LEARN MORE About the KIND IDEAS GIVE Program! Joining a community that's working toward a BETTER WORLD one KIND IDEA at a time! Connect with us! @addypreslfstyle #AddyPresInspires!